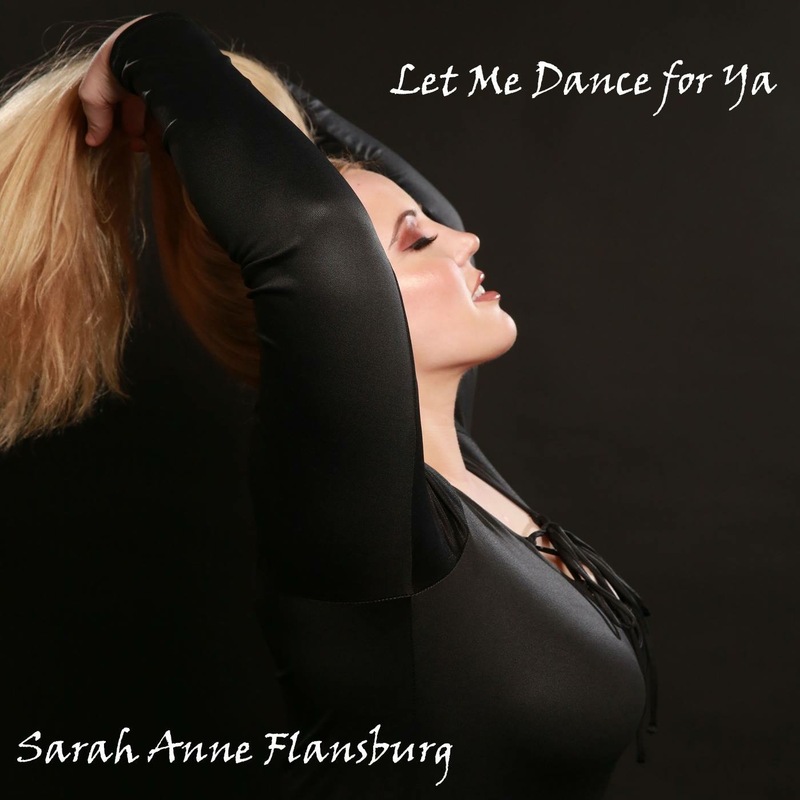 Recording Artist, Sarah Anne Flansburg has a new song out and we absolutely love it! “Let Me Dance for Ya” is a very catchy tune that dancers will especially appreciate with different dance breaks in the music. We learned that she’s a dancer herself, and we’re looking forward to seeing more! Congratulations going out to Miss Sarah Anne! Her website has more info here, www.SarahAnneFlansburg.com.